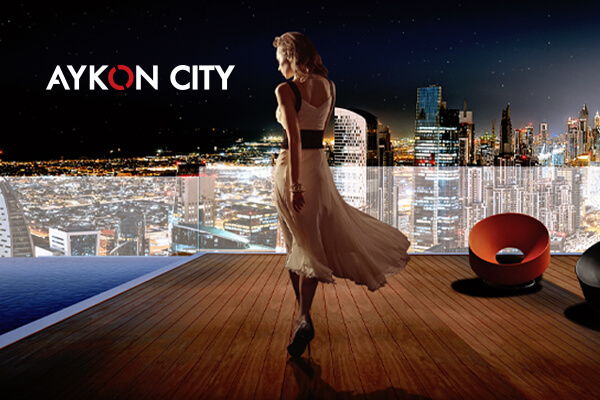 Go as high as you like for the same price! 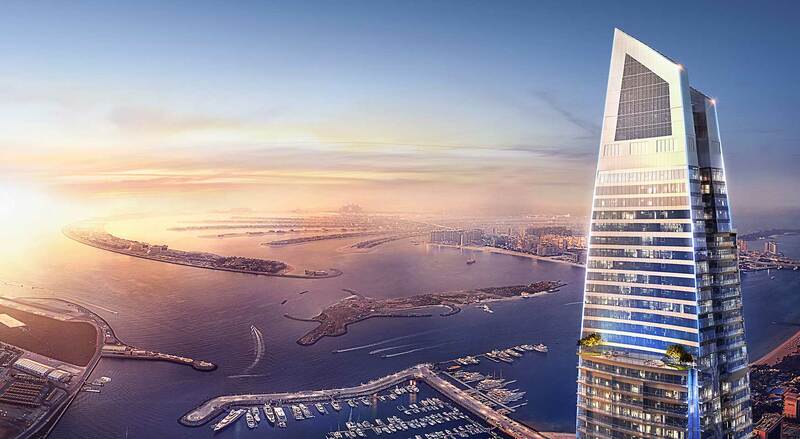 Your new home now comes with a Dubai visa! 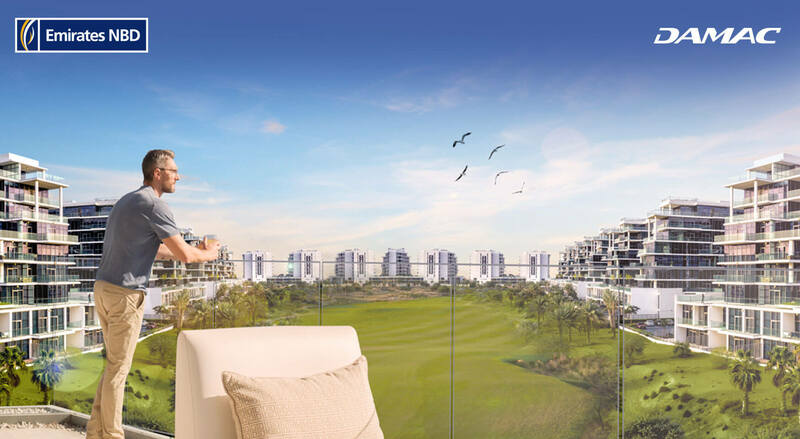 Furnished apartments in Dubailand with an incredible golf view! 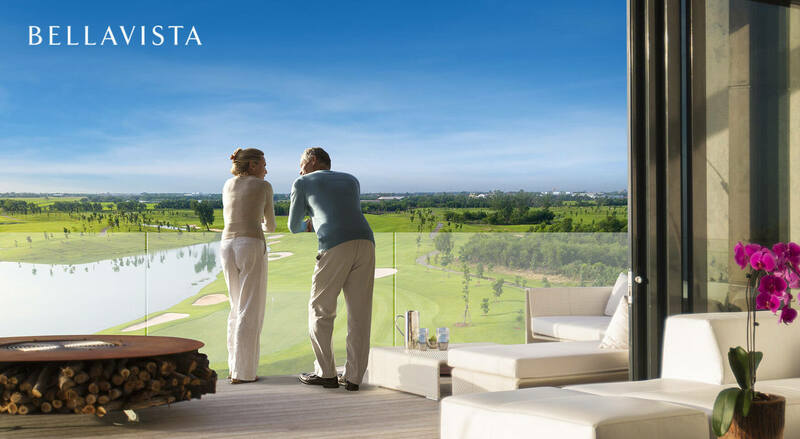 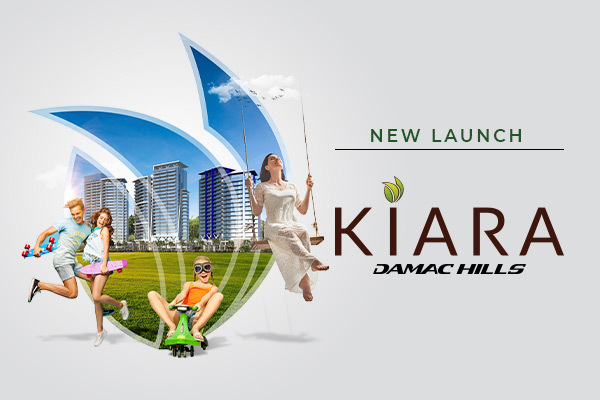 Spacious and ready apartments directly on the golf course in DAMAC Hills! 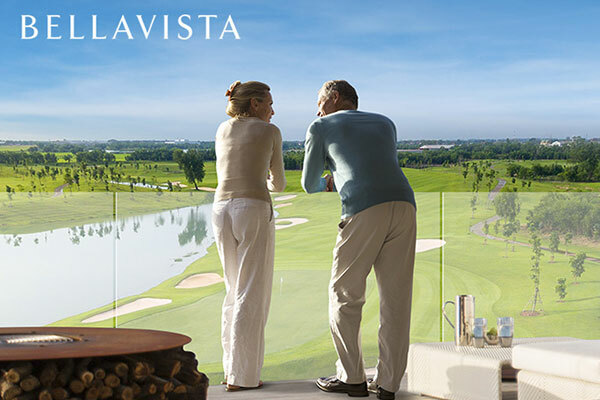 Luxury villas in Dubailand with warm earthy accents in a golf community of AKOYA! 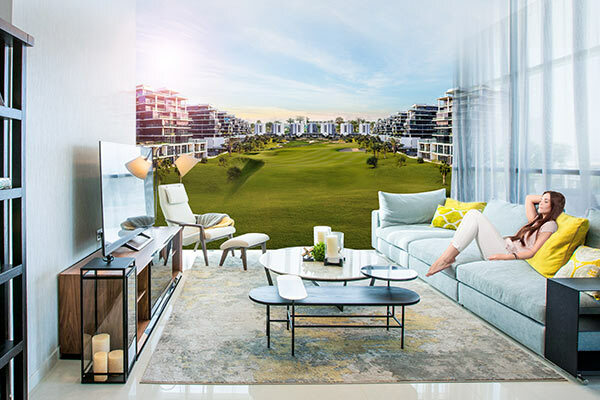 Collection of townhouses on the Trump International Golf Club Dubai and The Park in Dubailand! 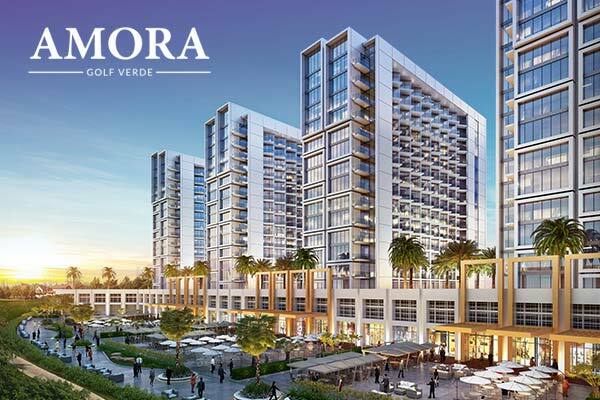 A collection of luxury apartments in a scenic community in Dubailand! 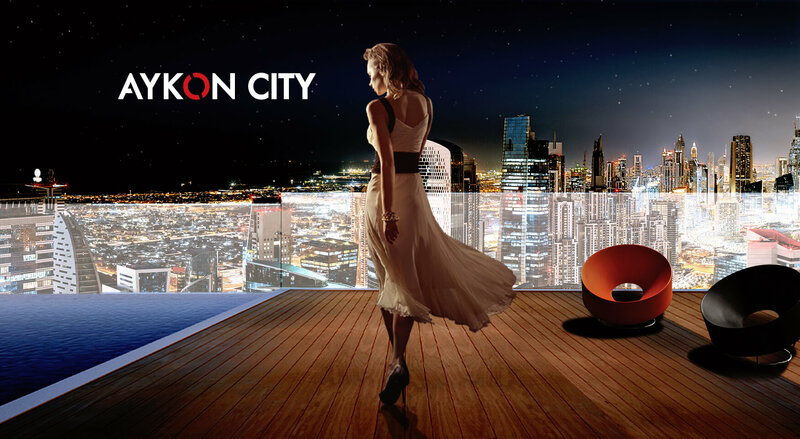 At the heart of DAMAC Properties’ culture lies the desire to deliver a luxury vision for customers. 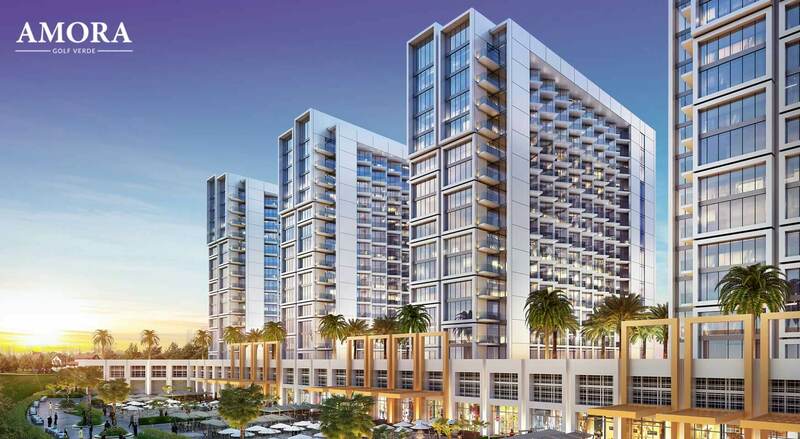 From the selection of its development partners such as architects, designers and contractors, to the handover of keys, the Company endeavours to keep its promise to make sure every detail is flawless. 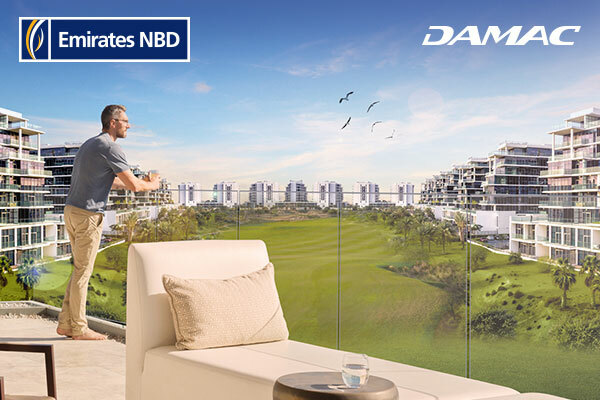 To ensure developments are delivered to the highest possible standards, DAMAC Properties provides the right working environment for talented employees, selects only the finest partners, develops projects in prime locations, and uses the most sophisticated building materials. 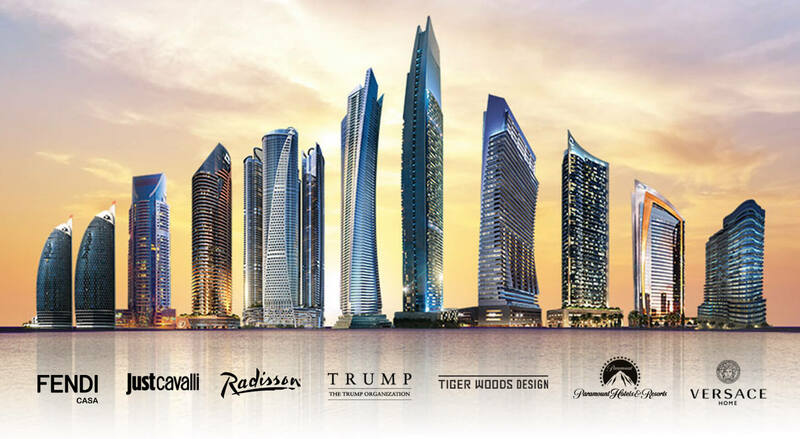 Only by operating this way can the Company guarantee a track record of delivery for customers to help realise its goal of being the leading luxury developer in the Middle East.